Karyn Gerrard: RELEASE DATE for The Copper and the Madam Coming Dec 10th! 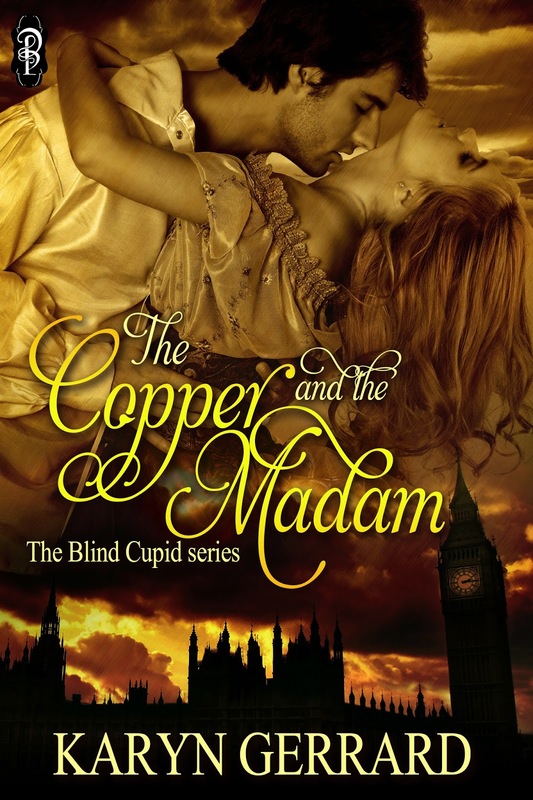 RELEASE DATE for The Copper and the Madam Coming Dec 10th! Just reading through the Galley now, Release date of Dec10th. 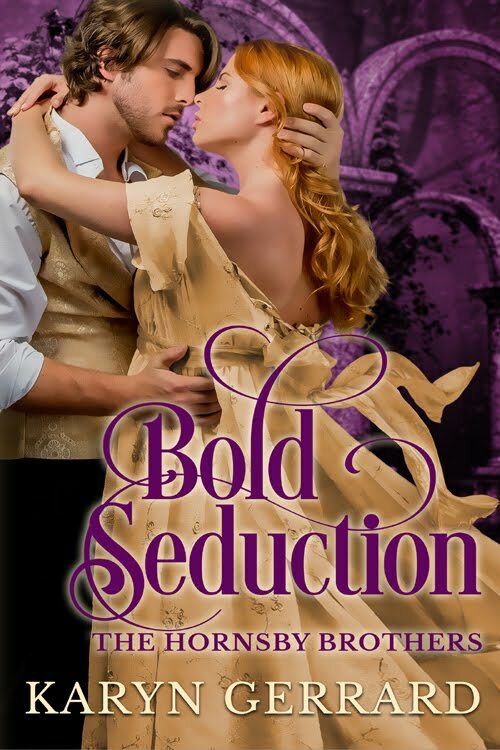 This is the third and final book in the Blind Cupid trilogy and is a little different from the other two. The novella is a little longer and is a suspense. But we also check in on the H/H from The Blind Cupid and The Governess and the Beast to see what is up with them. 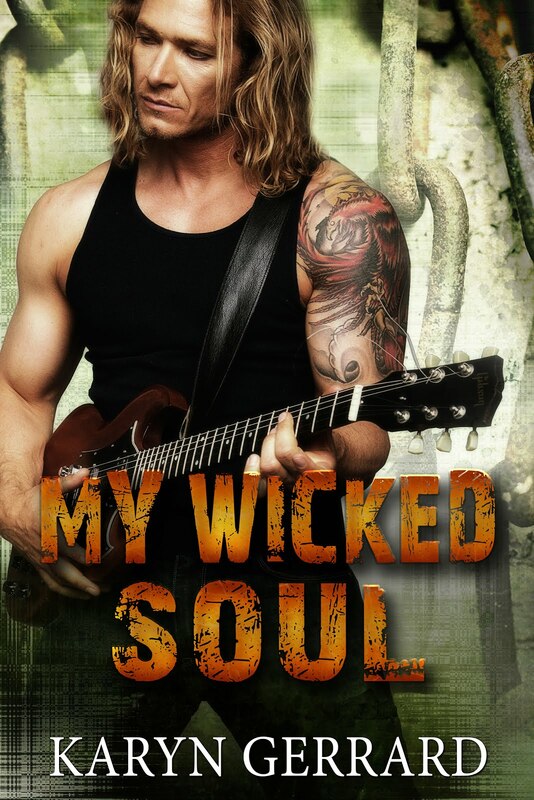 I had no intention of writing a trilogy when I wrote the short story THE BLIND CUPID, but what can I say?